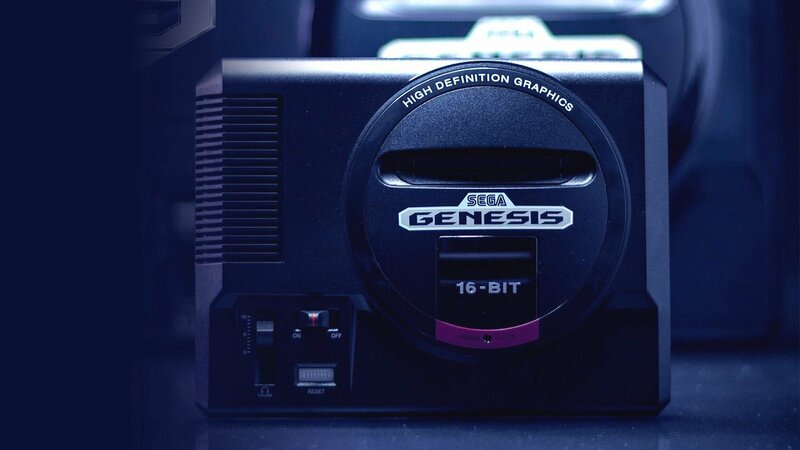 Sega announced this morning that it will be launching the Sega Genesis Mini on September 19, 2019. The Genesis Mini will come pre-loaded with 40 of the most popular Sega Genesis games, and will go for $79.99. Included with the system and games are two, classic, three-button Sega Genesis controllers. The controllers have sparked a bit of a debate among the retro-gaming community, as some fans are unhappy about getting the simpler, three-button controller while Japanese gamers are getting the six-button variant. There aren’t many games that require more than three buttons, but Comix Zone is one game that benefits from having the extra inputs for items. Most North American Sega fans won’t be put off by the three-button controller, since that’s what they were used to playing with growing up. If that be you, and you’re craving some retro Sega goodness, you’ll want to keep an eye out for pre-order links. When they’re ready they’ll show up on the official Sega Genesis Mini website. Stay tuned! Sega still has 30 more games to announce for the Sega Genesis Mini, and we’ll update you as soon as we learn what they are.